Keeping up the little things in life, such as vacuuming, make sure consumers’ homes continue running smoothly and effectively. However, many people do not realize the importance of changing vacuum bags and filters to keep their vacuum running at optimal performance. In fact, a full vacuum bag or clogged filter can inhibit a vacuum’s power, reducing suction, and leaving allergens and dust behind. Luckily, ARM & HAMMER makes Premium Allergen bags and HEPA filters for nearly all kinds of vacuums, making it easy to keep vacuums running at peak performance. In order to educate consumers about ARM & HAMMER vacuum bags and filters – along with the brand’s Pet Fresh Dry Carpet and Carpet and Upholstery Extractor Cleaners – to consumers passionate about homecare, the LCWA home PR team implemented a variety of strategies that provided ongoing engaging tips and content as part of the campaign to help the audience clean and maintain their homes. Leveraged seasonal themes: LCWA delivered educational editorial content with a successful MAT release focused on spring cleaning tips to get rid of the lingering grime and grit of winter. Used unique and relatable voices: Four on-target influencers, including Centsational Style, educated their followers about ARM & HAMMER vacuum bag and filter product benefits and maintenance, and the odor and stain neutralizing pet products, and where to purchase. Consumers gravitated toward these popular allergy and pet messages expressed by expert influencers they trust. Amplified messages: Display ads delivered impactful results, while native ads scaled the influencers’ content. 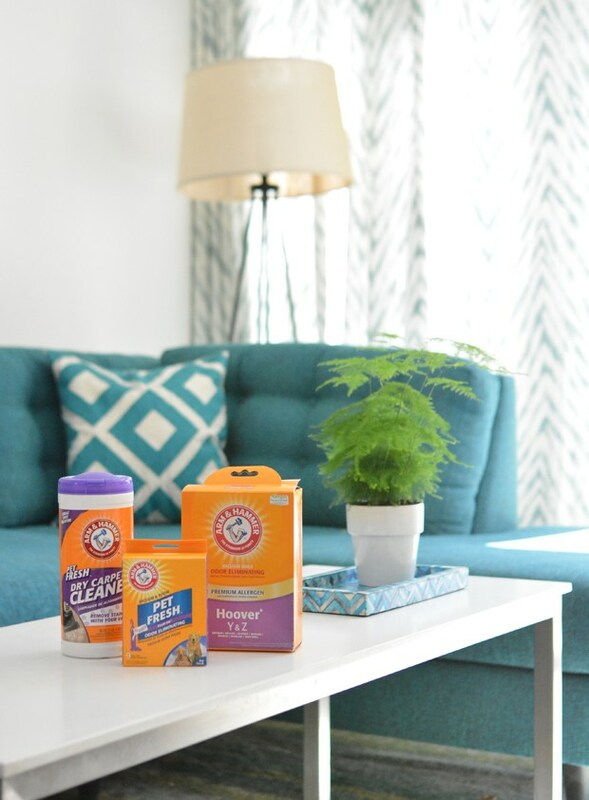 Additional messaging reached homemakers about how to Trap, Capture and Clean odors – so they can create a vibrant living space for day-to-day life, whether it’s playing with the kids or pets, tackling a to-do list or simply relaxing. Overall, the ARM & HAMMER campaign delivered more than 270 million impressions and 3,000 engagements. It targeted, educated and engaged the home caregiver audience, with basic, but important, tips to keep their homes running smoothly and a reminder that it’s important to pay attention to vacuum bags and filters.